Even in its fifth week, Fidaa is drawing some good number of audience to the theaters. The romantic drama has now collected 2.05 crores share to date in the Krishna region. Dil Raju is super happy with the film as it has already crossed a share of 45 crores at the box office. Sai Pallavi’s stand performance is the result of this huge hit all over. The way the film was promoted all over helped the collections big time. 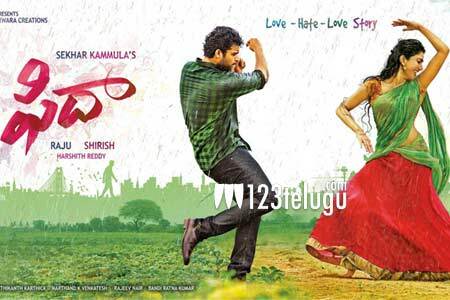 Shekhar Kammula is back with a bang after lying low for a long time.